The leaked Honda Africa Twin video left me wondering one thing: How much does that thing weigh? The CRF1000L looked absolutely svelte as the riders jumped and drifted their way through the dirt, and the way the bike launched and landed made it look much lighter your average adventure bike. Full specs were released briefly on Honda's Portugal website, which some wonderful user from AfricaTwinForum.com was kind enough to see and screenshot before it was taken down. 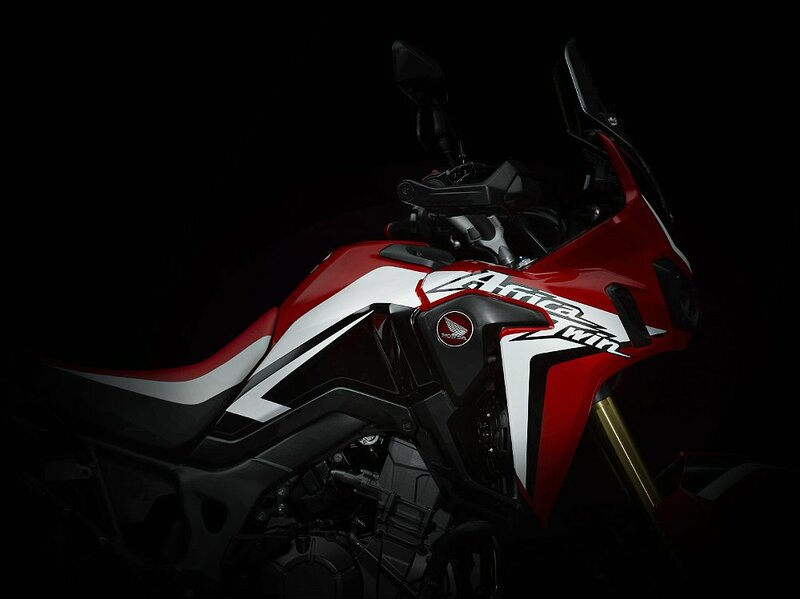 Honda Africa Twin specs. Honda photo. Seat height: 34.2 inches "standard" / 33.5 inches "low"
OK, so 533 pounds is pretty far from the rumors of 400 to 450 pounds that we'd been getting so excited about. These specs put the Africa Twin almost equal with the Suzuki V-Strom 1000 I love so much. Unfortunately, while the Strom is awesome on the road, it's actually terrible in the dirt, so it will be interesting to see how Honda improves on that. These specs give me slightly less confidence in my very substantial bet regarding whether the bike will be awesome or not, but I would remind you to keep in mind that many of Honda's recent bikes have ridden much lighter than their spec sheets would imply. Are these numbers about what you expected? Do they raise or lower your excitement for the bike?